About Kedel Limited - Barbour Product Search. 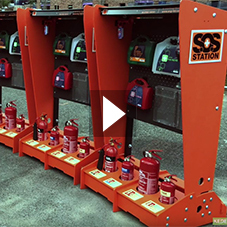 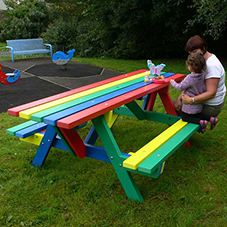 The company also designs, manufactures and supplies a wide range of outdoor furniture, playground equipment, building accessories and industrial products. 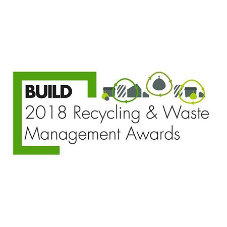 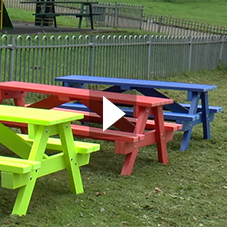 Their finished product range includes recycled plastic outdoor furniture, compost tumblers, planters, raised beds, fencing, bin containers, gates and doors and a designer range of patio furniture. 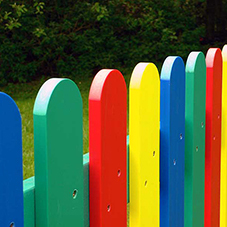 Recycled plastic planks, profiles and outdoor furniture are an environmentally friendly alternative to their wooden equivalents, and with no ongoing maintenance and replacement costs. 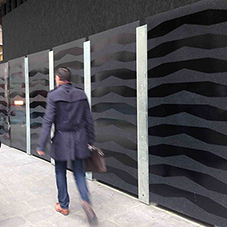 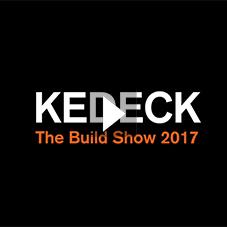 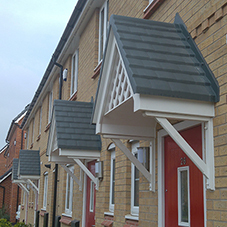 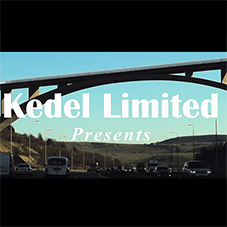 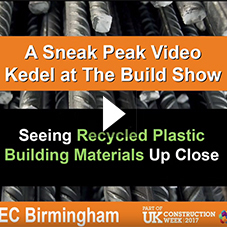 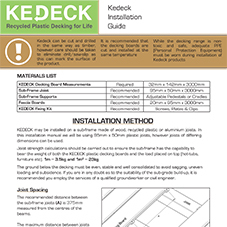 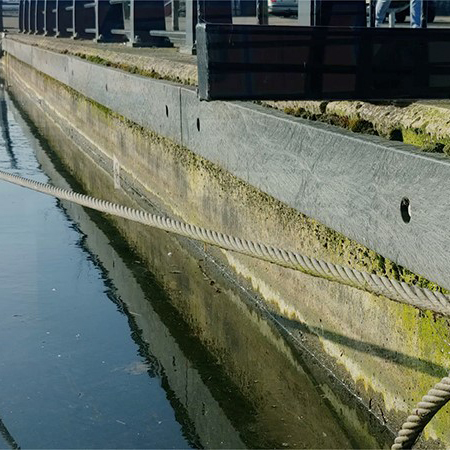 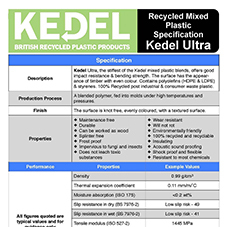 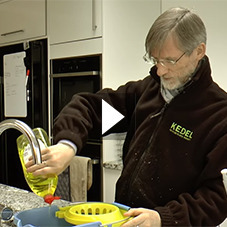 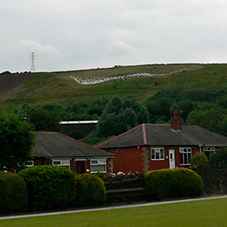 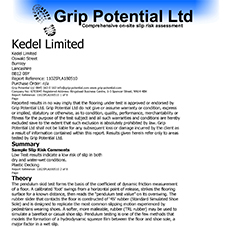 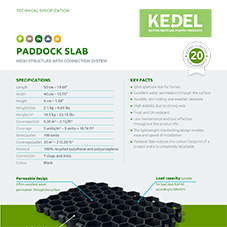 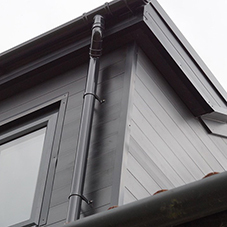 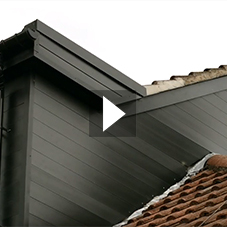 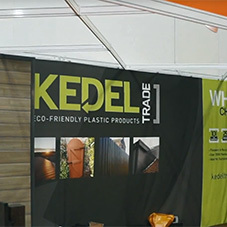 Kedel Limited products have been used for the building and construction industries, local authorities, schools and colleges, and corporate clients as well as the domestic market. 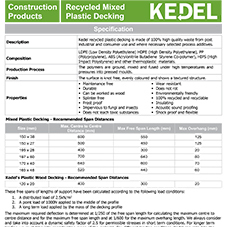 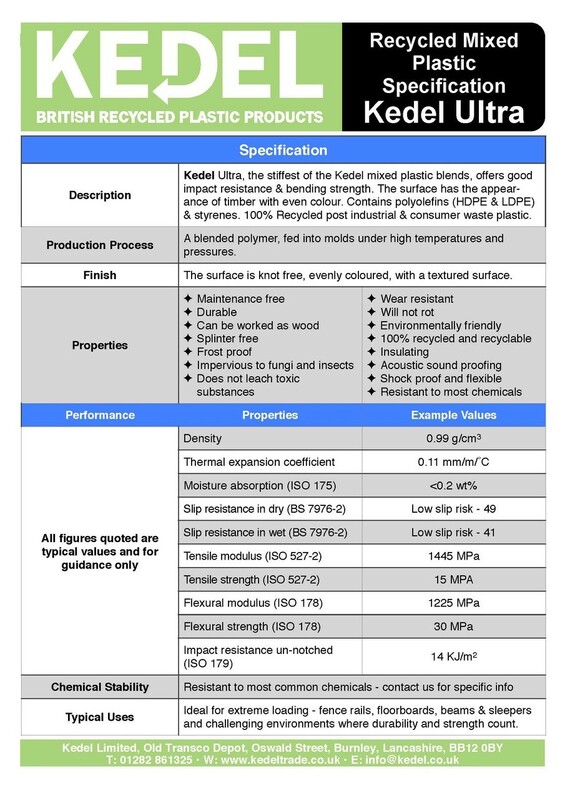 Kedel’s Plastic Wood - What is it? 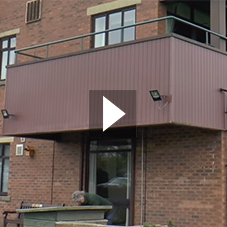 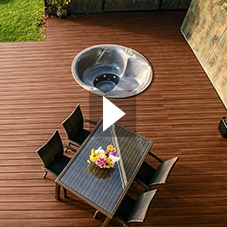 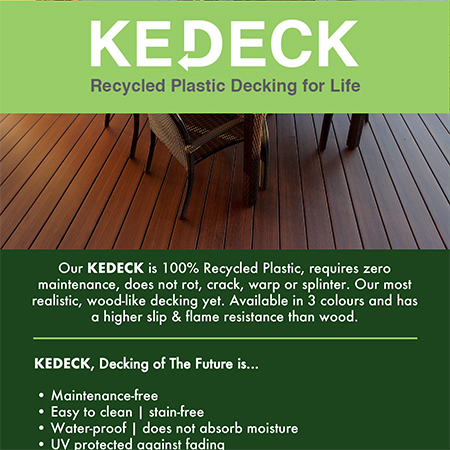 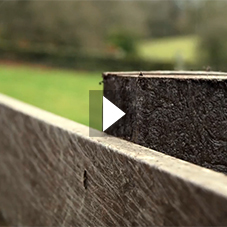 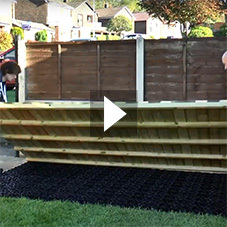 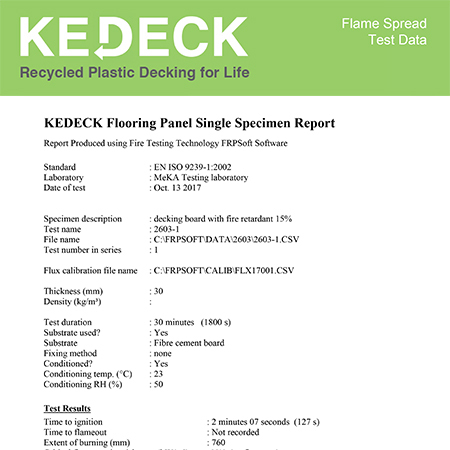 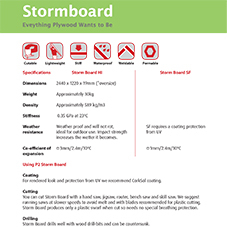 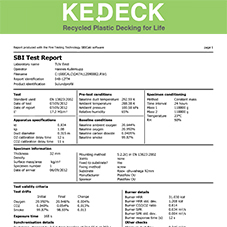 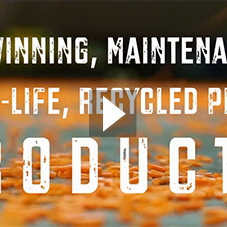 Recycled Plastic Decking - Why choose it? 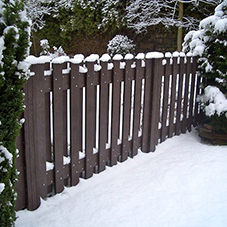 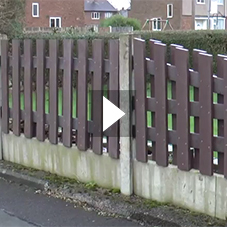 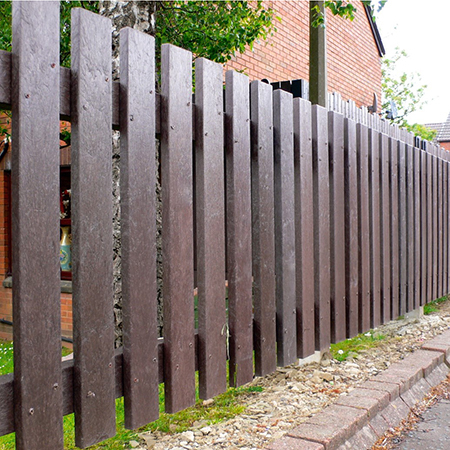 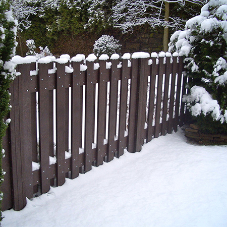 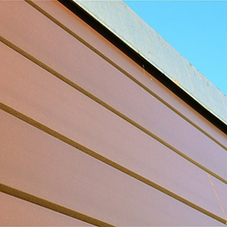 recycled plastic, recycled plastic fencing, recycled plastic lumber, recycled plastic furniture, recycled plastic decking, low carbon.